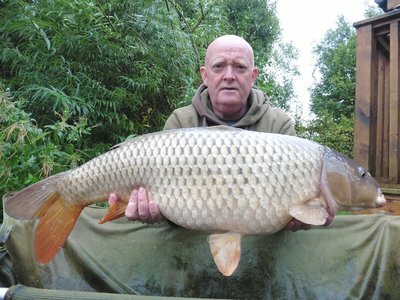 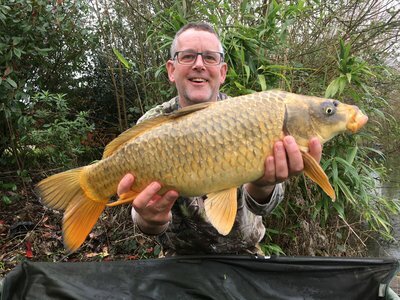 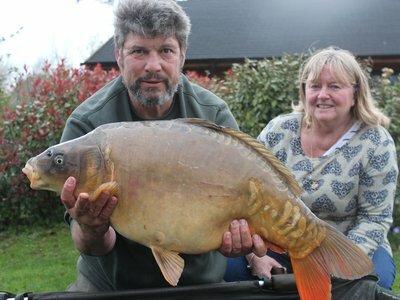 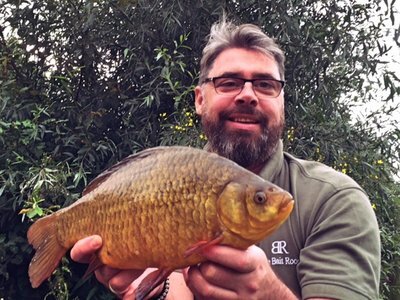 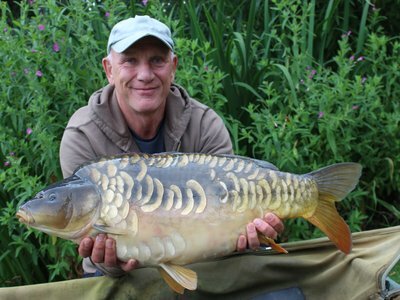 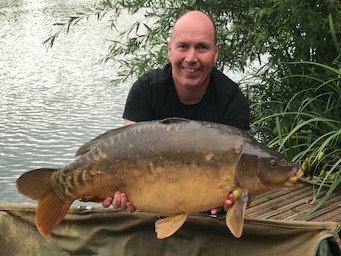 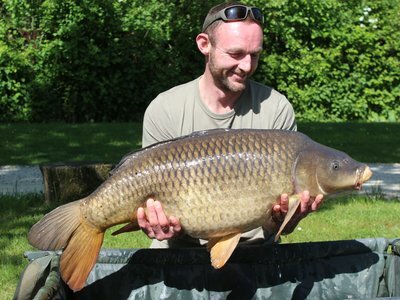 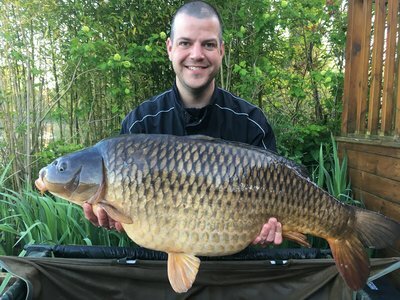 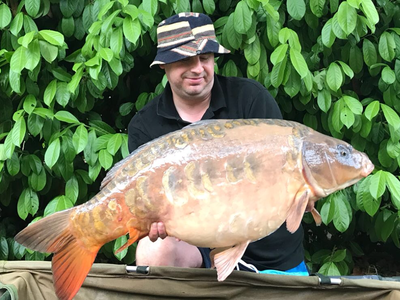 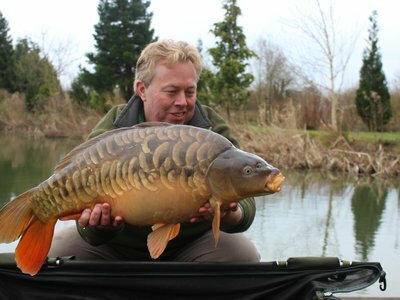 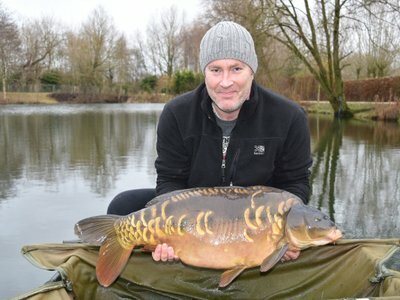 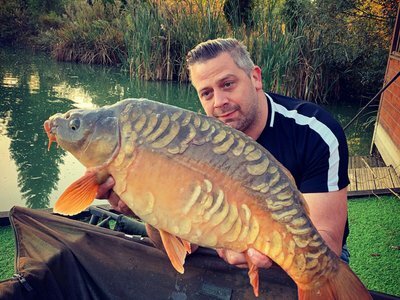 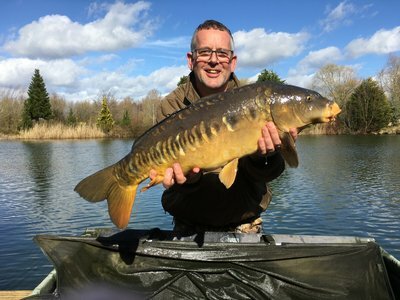 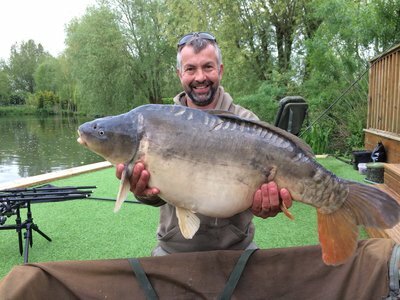 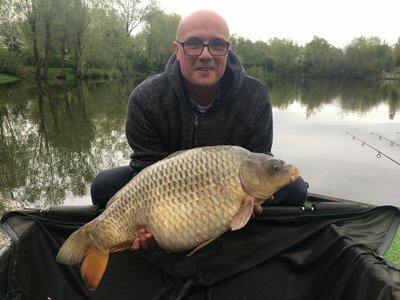 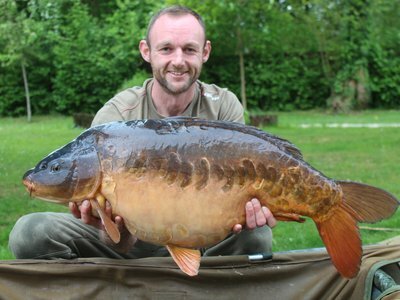 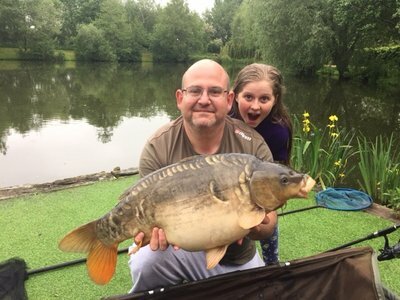 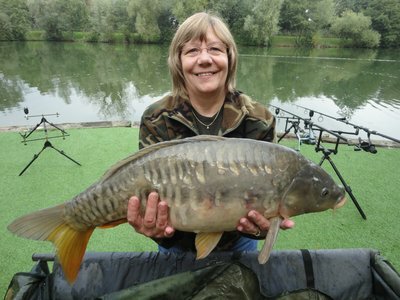 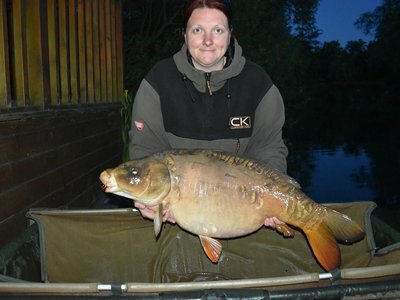 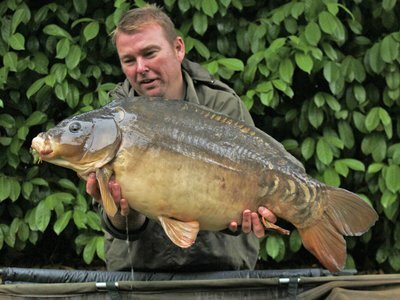 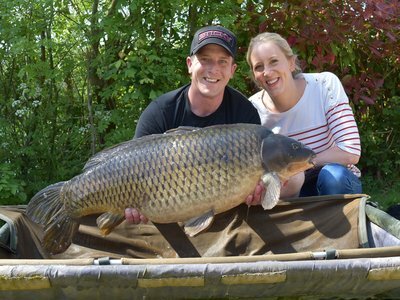 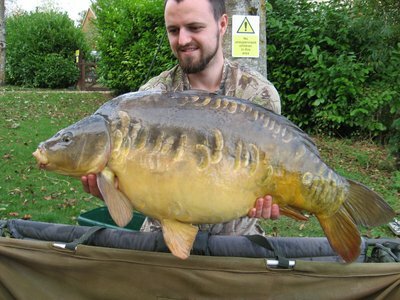 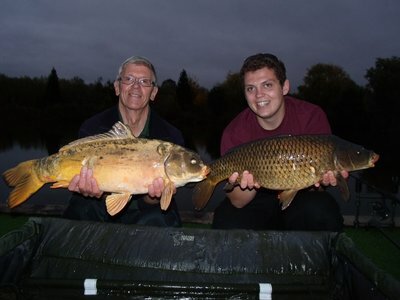 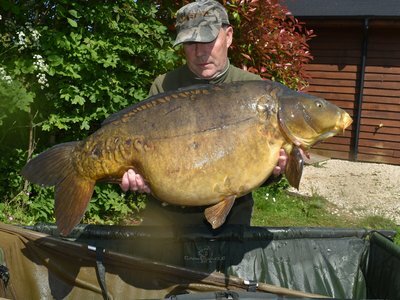 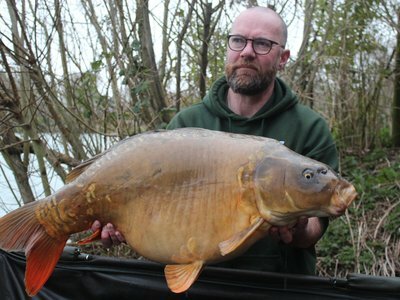 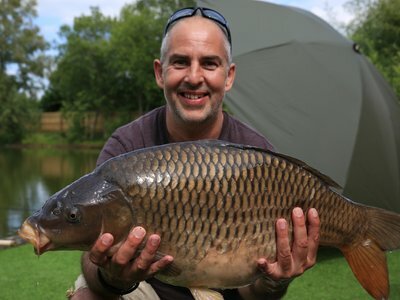 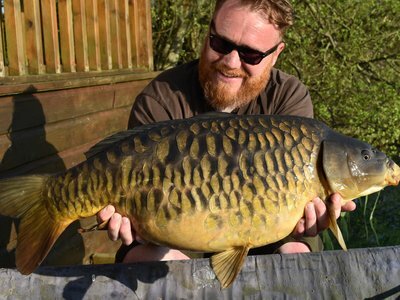 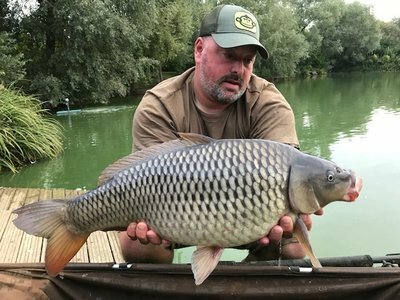 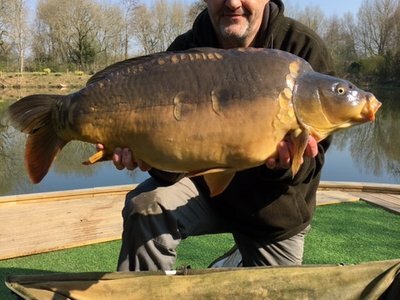 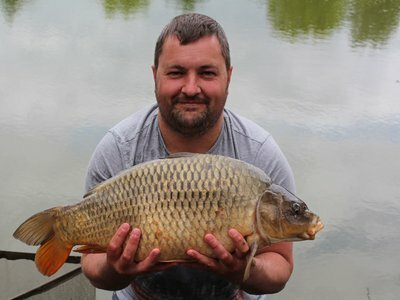 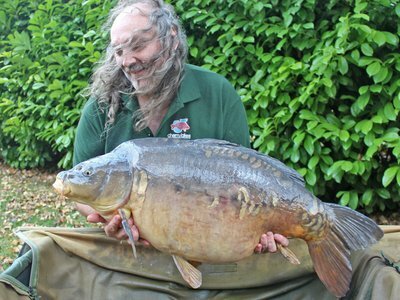 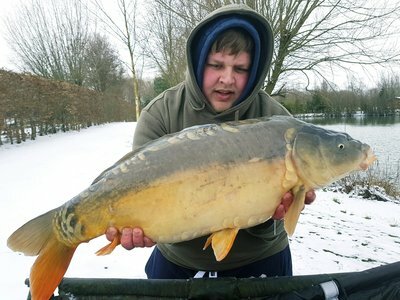 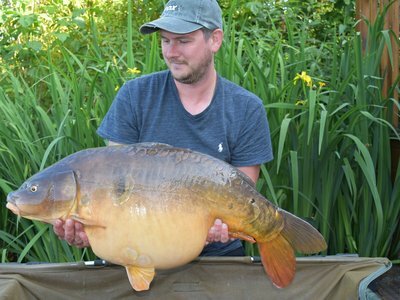 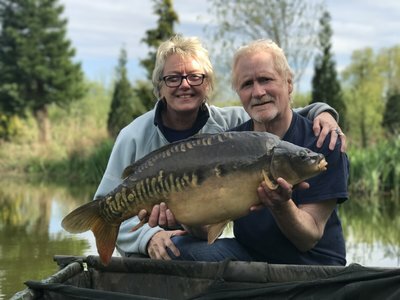 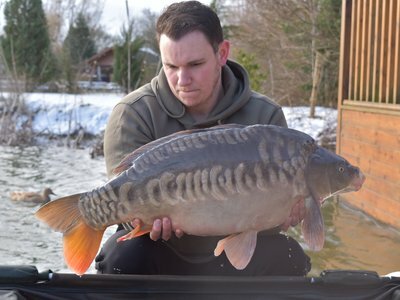 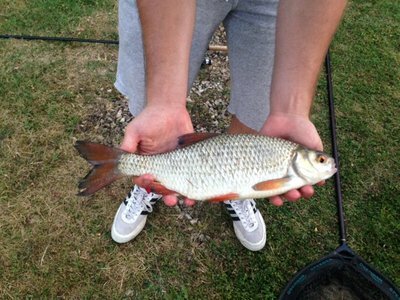 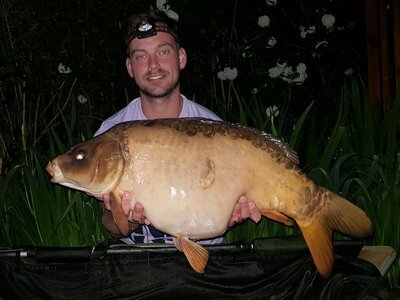 We are extremely proud about the quality of the Carp as well as the condition of the fish across Cherry Lakes. 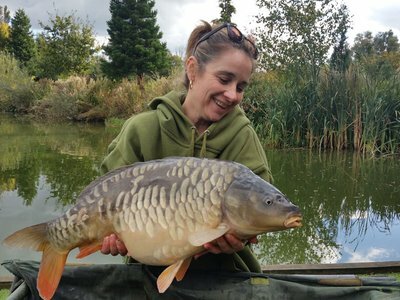 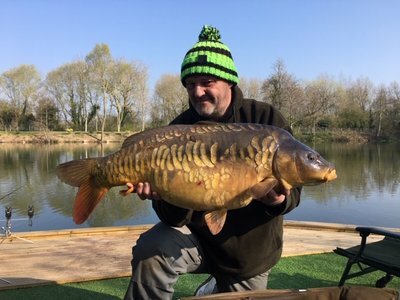 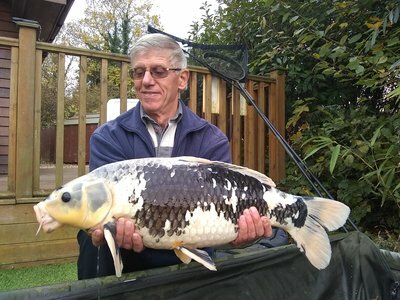 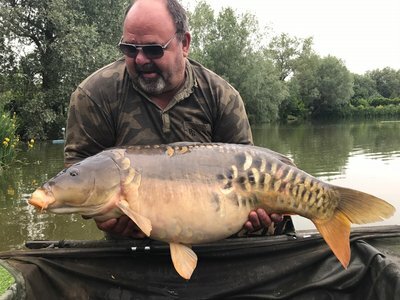 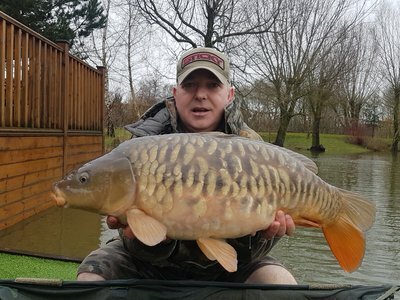 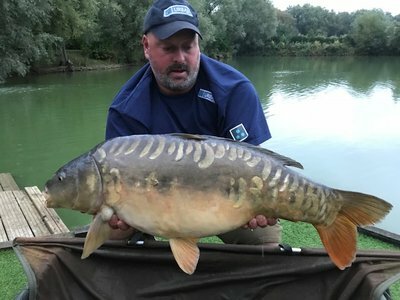 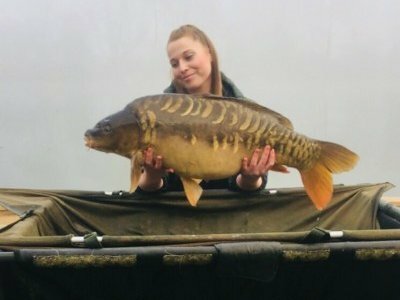 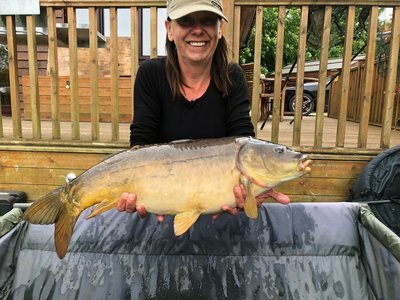 This is due to our stocking selection, on-going feeding programme to help them keep growing and repair quickly any damage from spawning etc, as well as our strict rules around fish handling and care. 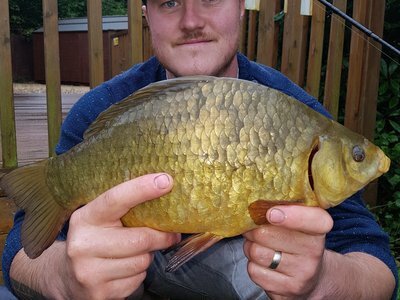 We hope you agree when you review the photos below. 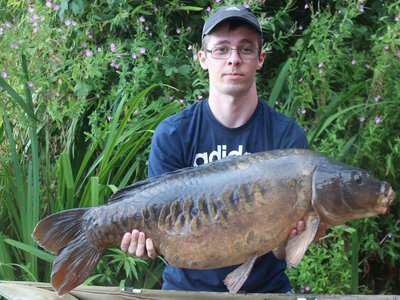 Each section shows some of the Carp and fish caught in each individual lake. 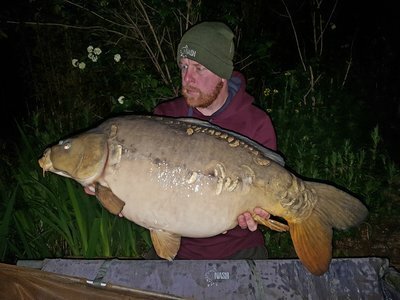 Click on the image for more information.